Growing up biscuits were something my grandma made often, not the round cutout kind but the craggy Bisquick drop biscuit kind. 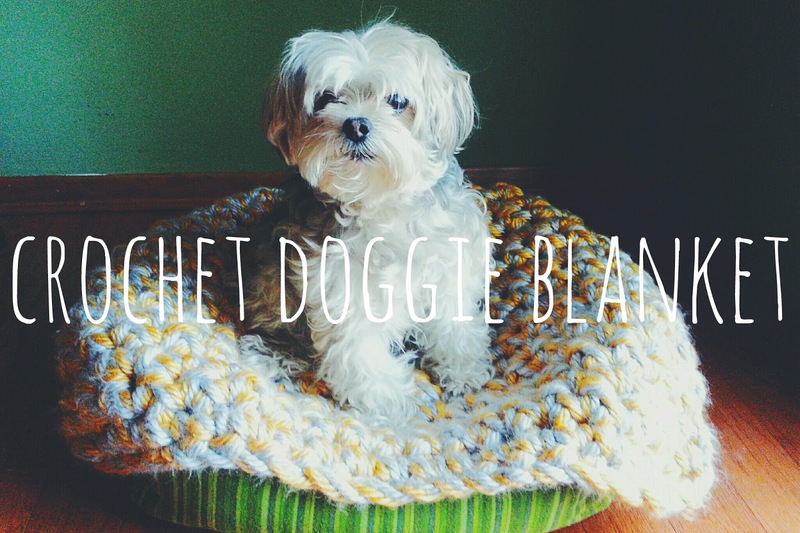 (For another story about me and Bisquick, check out this post.) Sometimes she'd even cook them on top of stew, right inside the soup pot. 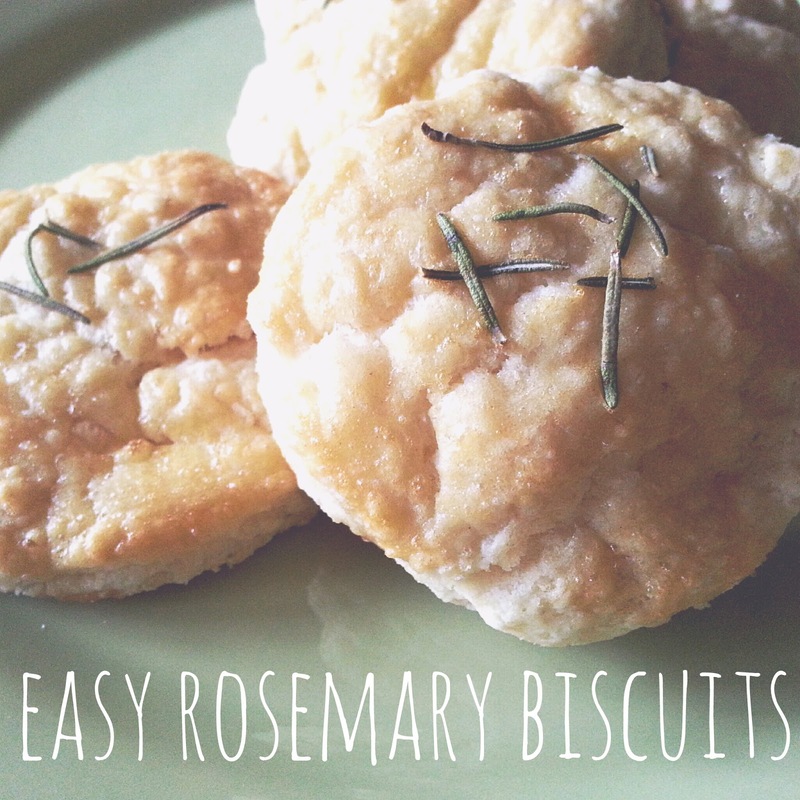 These aren't Grammy's biscuits though, but they are as easy and tasty. And they go perfectly alongside hot homemade soup like the kale and sweet potato one I made here. 1. In a large bowl whisk together flour, baking powder and salt. 2. Using your hands cut in butter until mixture looks crumbly. 3. 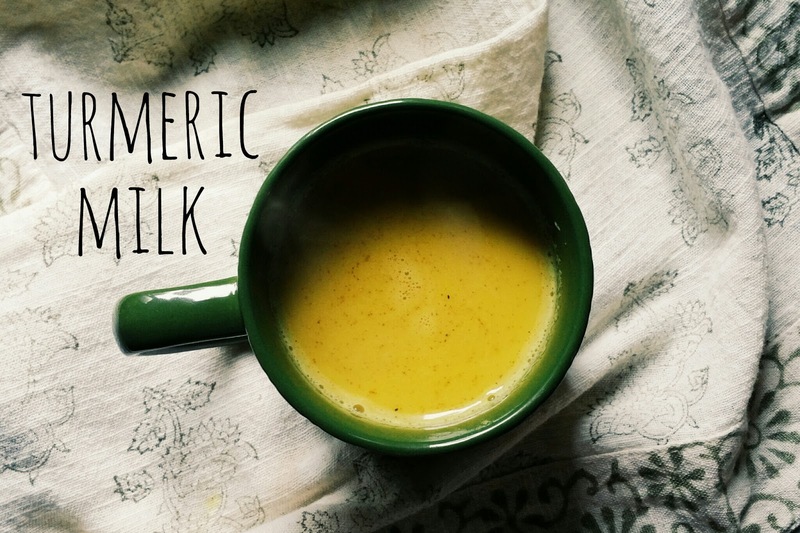 Pour in milk and mix with a wooden spoon until just combined. 4. Turn out dough onto a lightly floured surface and pat together, then press out flat with your hands. 5. Cut out biscuits and place on a parchment lined baking sheet. 6. 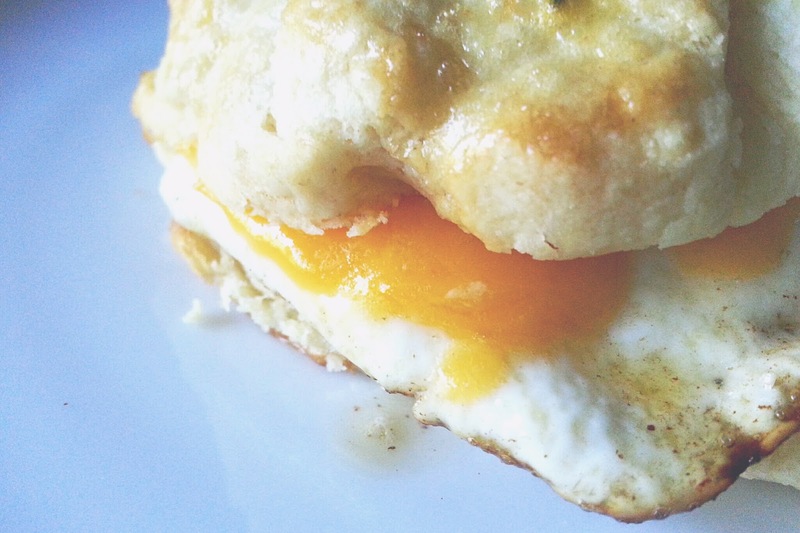 Brush biscuit with beaten egg and sprinkle fresh rosemary on top. 7. Bake at 375° for 12 to 14 minutes. Remove from oven and place on wire rack. Serve immediately. Here's an awesome idea for any leftover biscuits. The next morning make your own amazing breakfast sandwiches. 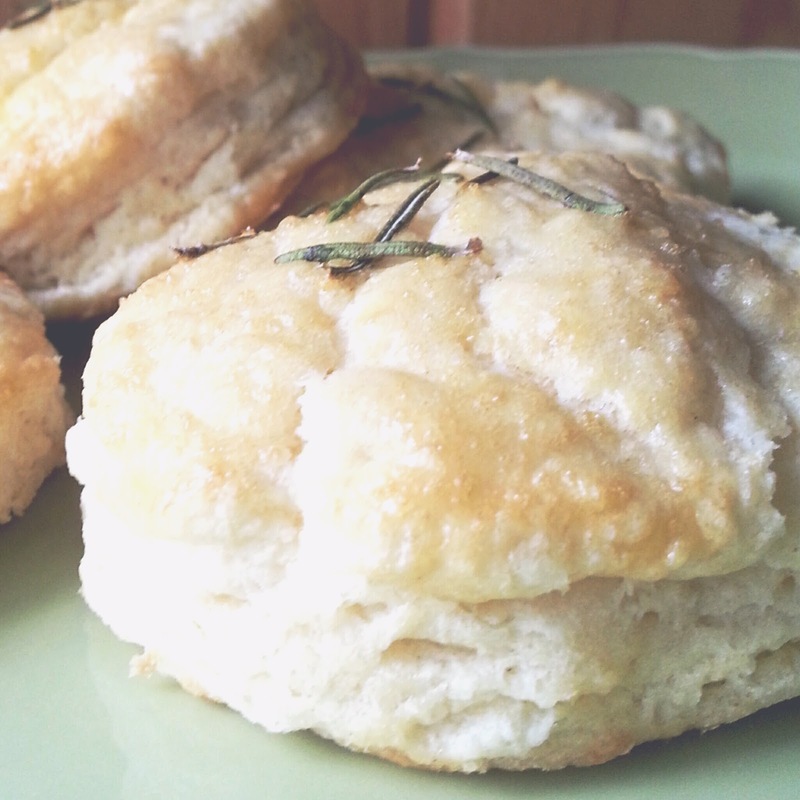 Cut biscuits in half and warm in a toaster oven. Meanwhile fry up an egg and top with shredded cheese. When its all melted, sandwich the egg between the two halves of the biscuit. Best breakfast sandwich ever. The credit for this idea goes to my husband Mike, who really couldn't get enough of these biscuits!